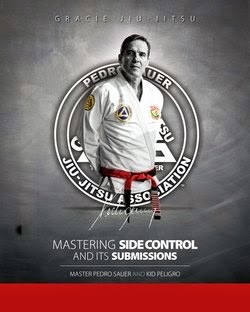 Kid Peligro's Mat: Worlds 2012 Registration Deadline - Ladies training at Atos and Gracie Humaita - Black Belts: Are you ready to fight??? 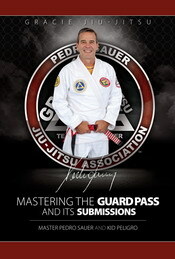 Worlds 2012 Registration Deadline - Ladies training at Atos and Gracie Humaita - Black Belts: Are you ready to fight??? DATE: May 31st, June 1st, 2nd and 3rd 2012. Two of the strongest ladies teams in the World have been hard it preparing for hte event. At Atos Academy various World Champion ladies mix it up everyday amongst themselves and with other Atos Team members that include amongst others "Gigante", Claudio Calasans, Gui and Rafa Mendes and Andre Galvao. On the mat on a regular day you will find Kyra Gracie, Angelica Galvao, Tracey Goodel and Bruna Ribeiro. That is a line up of Gold for sure! 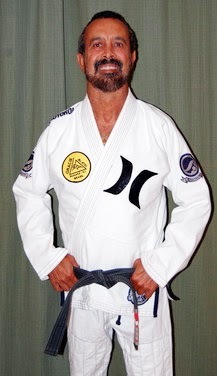 Black Belts: Are you ready to fight?? ?